Anton Rubinstein's Symphony No. 2 - "Ocean" | Delos Music | Outstanding Classical Recordings for over 40 Years! Anton Rubinstein's Symphony No. 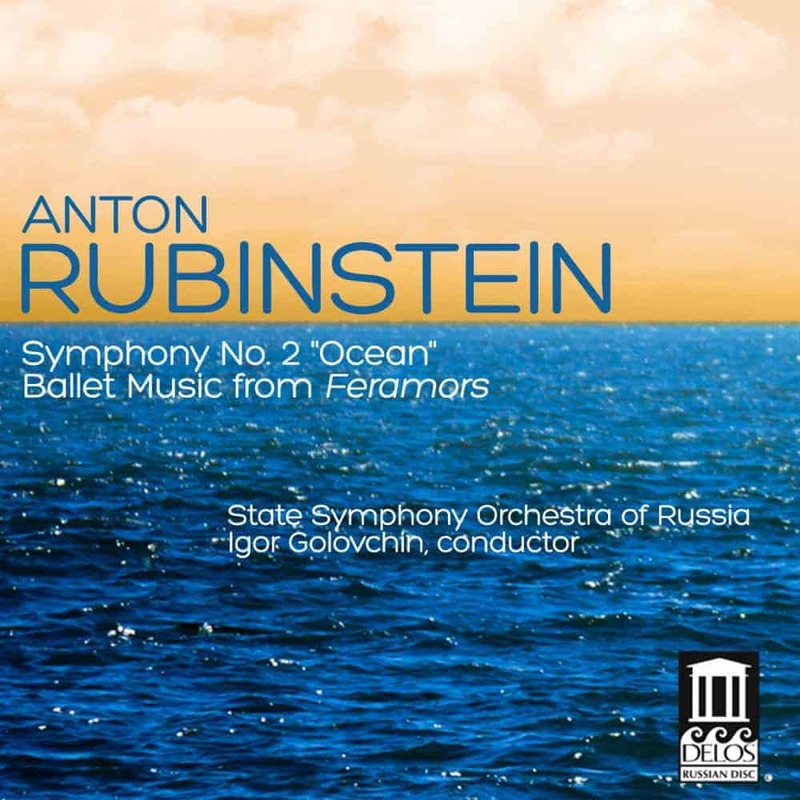 2 – "Ocean"
As we prepare for the full re-issue of Anton Rubinstein: Symphony No. 2 “Ocean”/Ballet Music from Feramors on CD, we wanted to share some insight into this wonderful work! Between 1848 and 1854 Rubinstein wrote three symphonies, but only the first and the second have survived. Of these, the second symphony is the more substantial composition. A monumental four-movement work of sweeping dramatic scope, it was premiered in St. Petersburg on March 6, 1852. 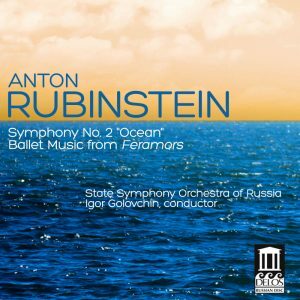 Known as Rubinstein’s “Ocean” symphony, he maintained that it is a programmatic work, expressing the struggle between man and elemental forces. The significance of Rubinstein’s early symphonies in the history of Russian music cannot be overestimated. He created his first three symphonies at a time when the form of the classical symphony had not yet been established and adopted by other Russian composers. Even by 1850 — fifteen years before the first symphonies of Rimsky-Korsakov, Tchaikovsky and Borodin appeared — Rubinstein’s symphonic compositions had not only been performed and acclaimed in Moscow and St. Petersburg, but had also gained popularity abroad.